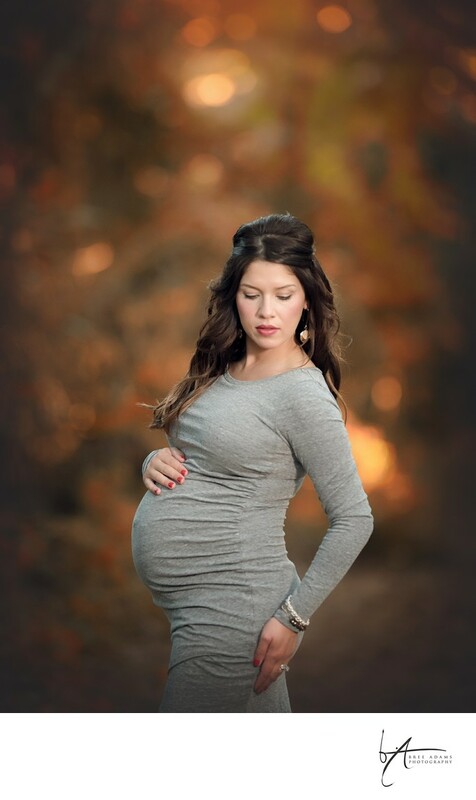 Each season has a special beauty in outdoor maternity photography. Bree Adams has several outdoor locations that captures the beauty of each season with you. Whether it is a sunset maternity session or early in the morning, you will receive stunning photography that is unique in the Arlington and Mansfield area.